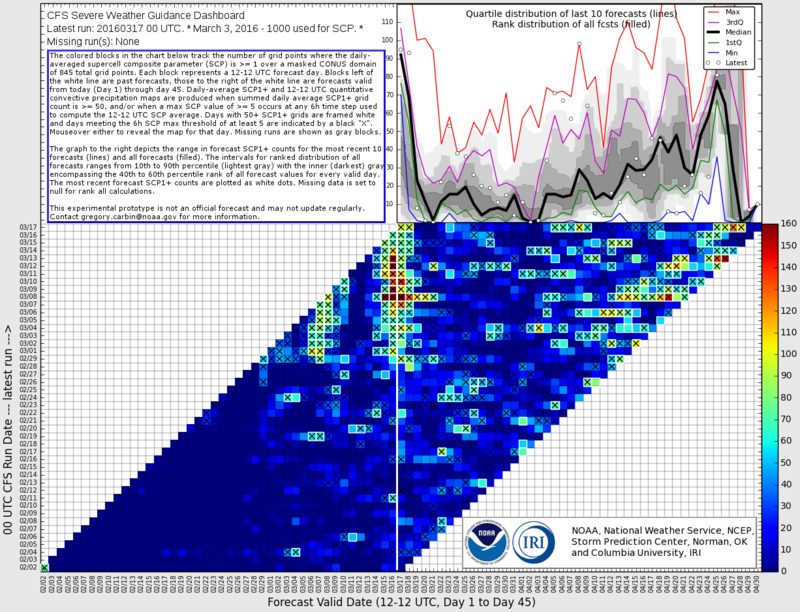 As stated earlier in the January 30th blog regarding our Recurring Rossby Wave Train Severe Weather Test, the beginning of April was highlighted. 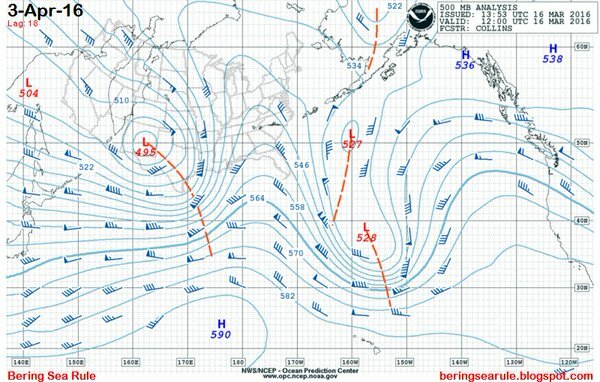 The BSR is showing this a tad bit early as the potential is showing up on April 3rd. 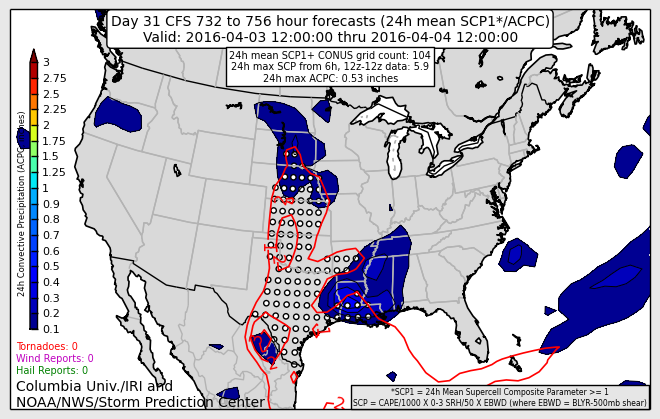 This time period was also highlighted on the CFS forecast initiated back on March 4th. Note the yellow 'x' on the 4th. That being said, the period from the 4th until the 9th in the most recent initiation looks good too. When you click on the 'x', it yields this. 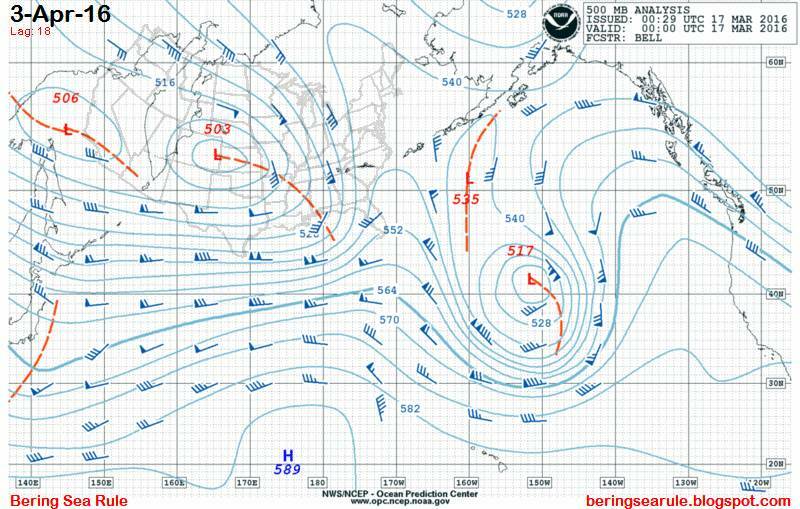 To go along with the earlier statement regarding the period between the 4th and the 9th...check out this 21-25 day 500mb forecast via the #rrwt.